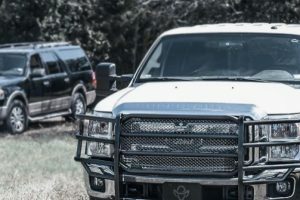 If you are looking for the finest protection products for your vehicle, you have found them right here. 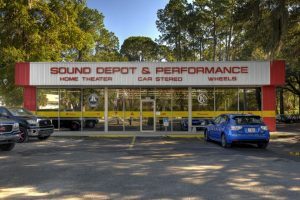 Sound Depot and Performance is a Diamond Dealer for WeatherTech, the company’s highest recognition possible. They have an incredible assortment of products designed to make your vehicle look new for a longer period. WeatherTech® is truly an American success story. 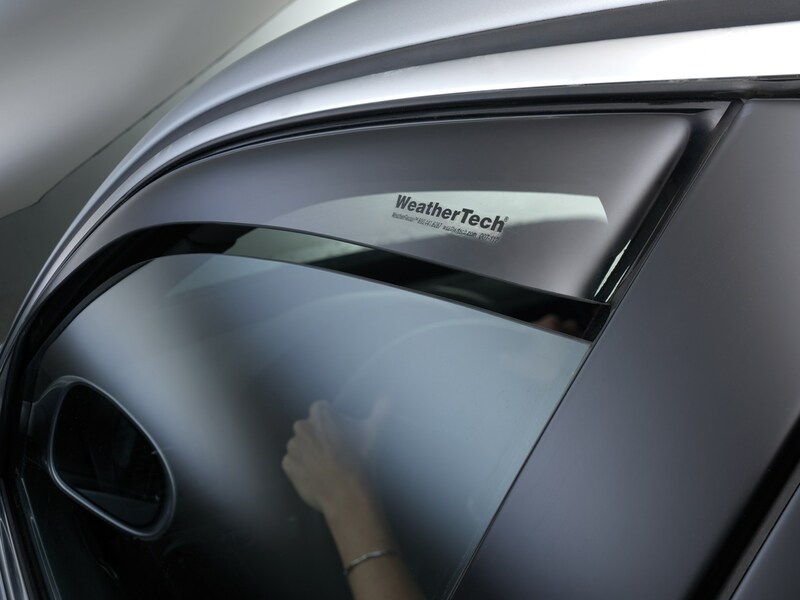 From humble beginnings in 1989, they have built state-of-the-art manufacturing facilities here in this country so, when you buy a Weathertech product from us, you are helping the local Florida economy and the American workforce. 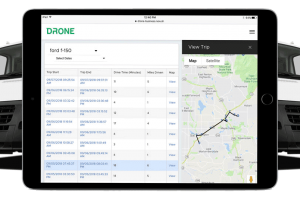 We are proud to partner with such a great company. WeatherTech offers DigitalFit® FloorLiners™All-Weather Floor Mats and Cargo Liners that help preserve and maintain the condition of your vehicle’s floors. These floor protection products have been engineered by the company’s talented designers to provide the most advanced floor protection available today. 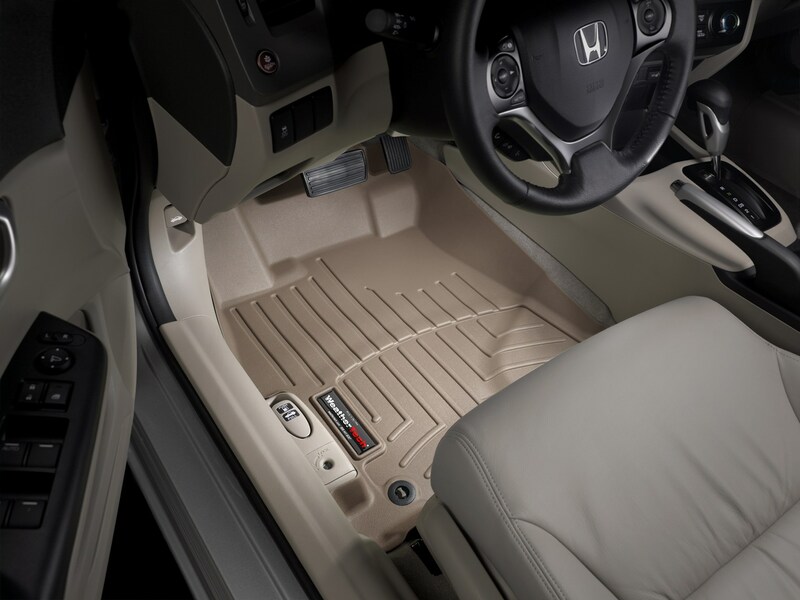 DigitalFit FloorLiners accurately and completely lines the interior carpet for Absolute Interior Protection™. Digital laser measurements offer a consistent and perfect fit, giving the DigitalFit FloorLiner the reputation of the most advanced concept in floor protection. 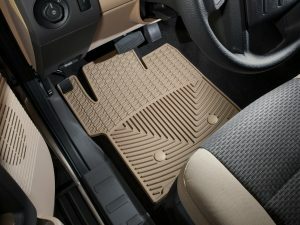 All-Weather Floor Mats are made out of an odorless compound with deeply sculpted channels designed to trap sand, salt, mud and water. 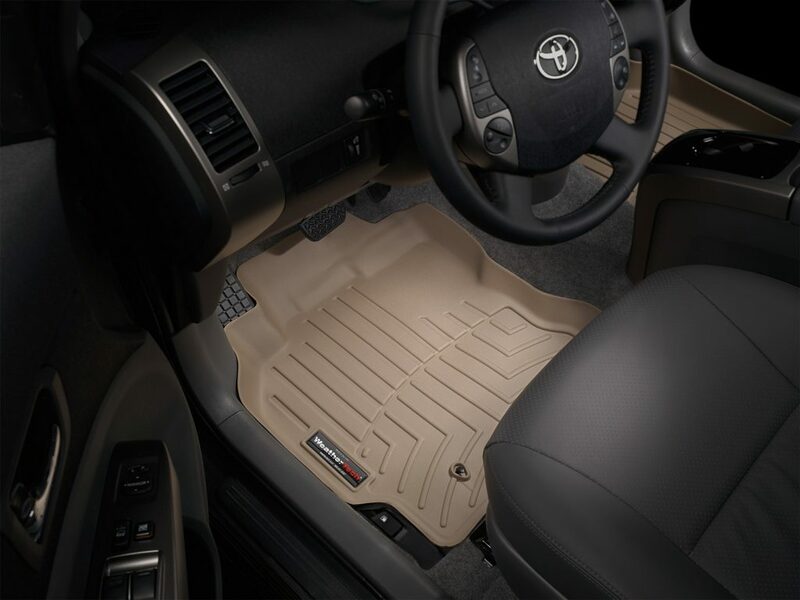 Engineered to last, these floor mats will not curl, crack or harden in extreme weather conditions. Many are vehicle-specific while we determine others to be the best fit for your vehicle from our many shapes and sizes. Cargo Liners are digitally designed for complete trunk and cargo protection. 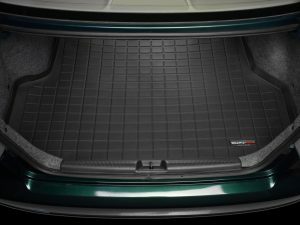 The Trunk Cargo Liner contains a raised lip to keep dirt, spills and debris off your vehicle’s interior lining. The Cargo Liner features a textured, protective finish that helps keep the cargo from shifting, allowing for maximum protection. 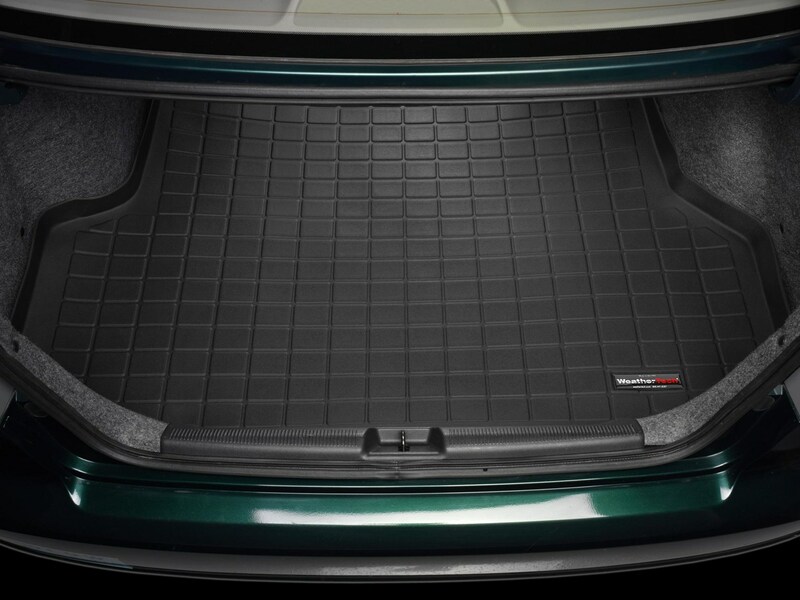 Further organize your trunk or cargo area with the CargoTech™ Cargo Containment System. Side Window Deflectors are custom-molded from the finest 3M acrylic, these offer fresh-air enjoyment while keeping out rain and road noise. 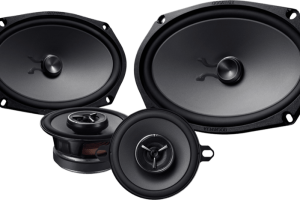 They install without any external tape – inside the window channel – to give your vehicle a clean, classy look. Bump Steps are an injection-molded product that gets installed into the hitch receiver on your vehicle. it will protect your vehicle’s rear bumper from minor bumps, dents and scratches due to careless drivers. 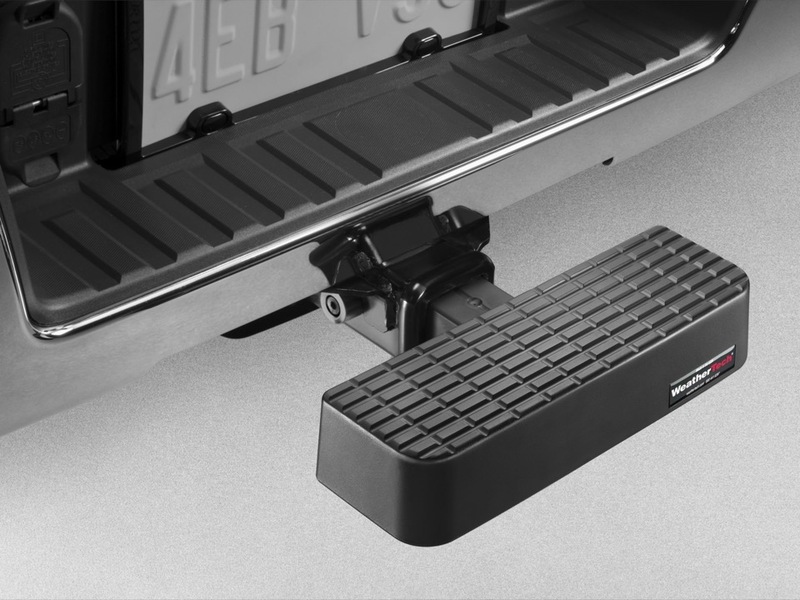 It also serves as a convenient step when you need to access the roof or bed of your vehicle.